The world's favorite agile methodology. Stay agile with ClickUp's scrum project management. Transparency and collaboration ensure your scrum master never misses a beat. ClickUp's scrum task management software lets users intuitively execute technical projects as a team with change management. 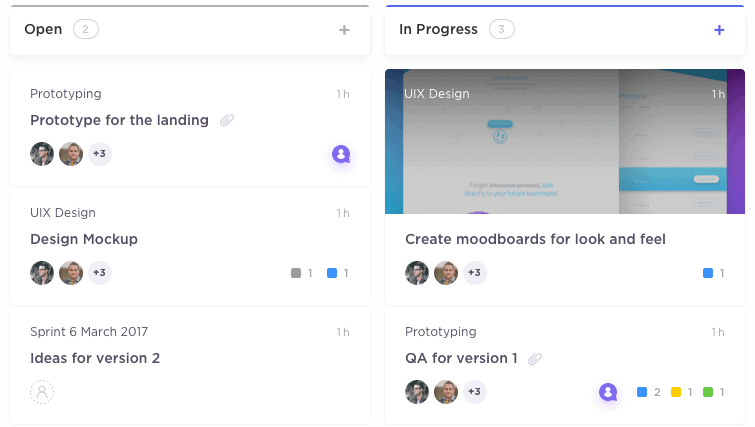 Our kanban boards let any user move tasks in their workflow and determine where roadblocks occur - perfect for incorporating into your scrum team. Let your whole team access our tools through the app all around the world. ClickUp is built specifically for agile software development, and our spaces support cross-functional teams. We are 100% free for unlimited users and projects.